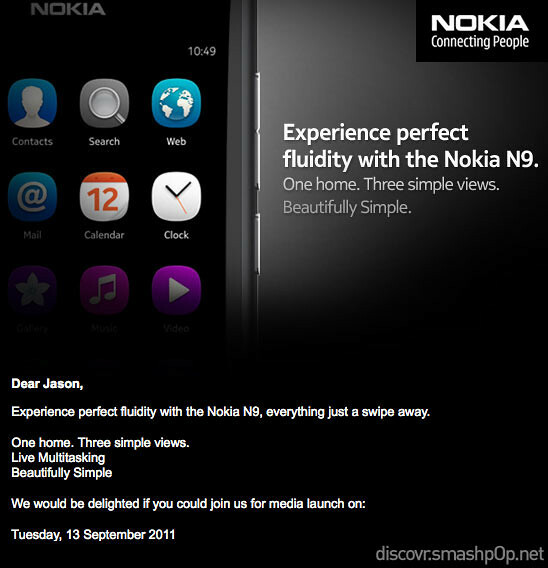 Nokia N9 Launching In Malaysia Next Week! 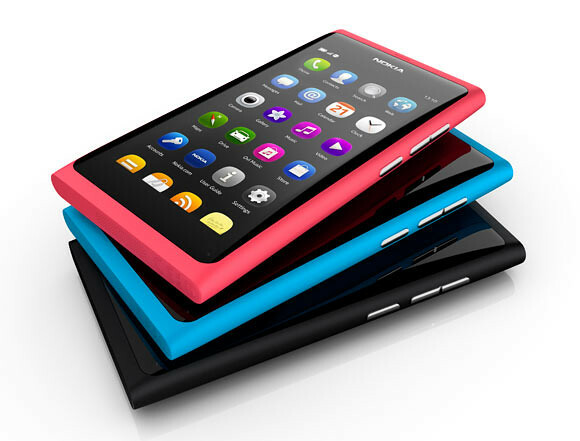 The N9 that we blogged about during its announcement in Singapore. The N9 that we blogged about showing you the sample photos and video taken by the camera. It’s finally launching here in Malaysia. This is the invitation I got and it says 13 September 2011. So to everyone waiting for the N9, seems like you will be able to own a new phone this month. 2 Responses to "Nokia N9 Launching In Malaysia Next Week!"